Good morning bloggers (and any others who’ve popped along for browse of this week’s reading selections!). This is BlogCrush Week 80. Have you ever wondered what a linky is? Well this beginner’s linky guide should help, but essentially a linky is a collection of blog posts by lots of different writers. 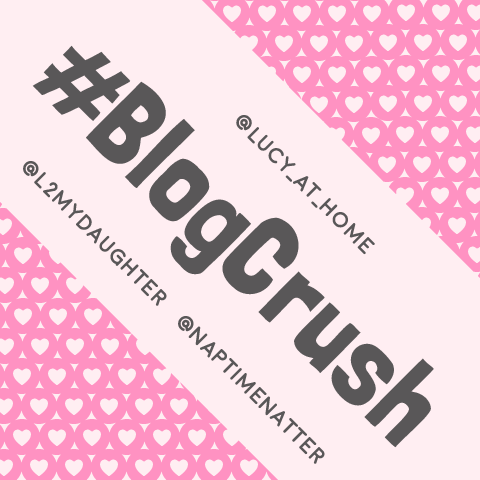 BlogCrush is a real feel-good linky, sprinkling happiness all over the blogging world! 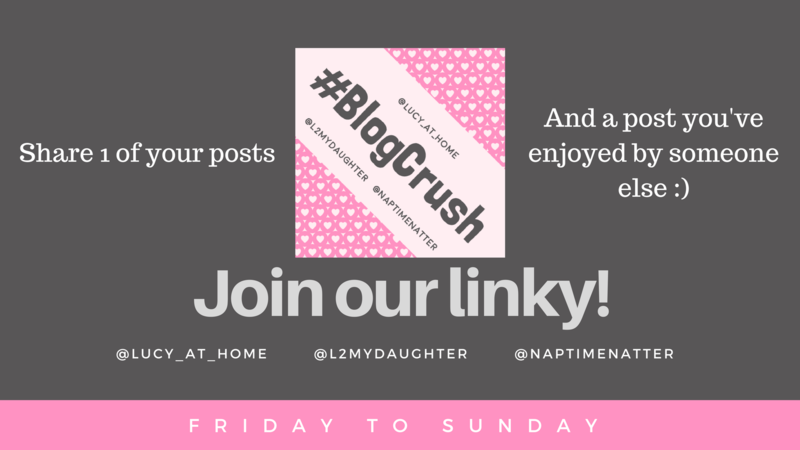 As hosts, we also get to link up posts by other bloggers, but the difference is, we always choose one of the posts from the previous week. These are then added back into the linky as “Host BC” posts and it’s a great way to get some extra exposure for the best posts. 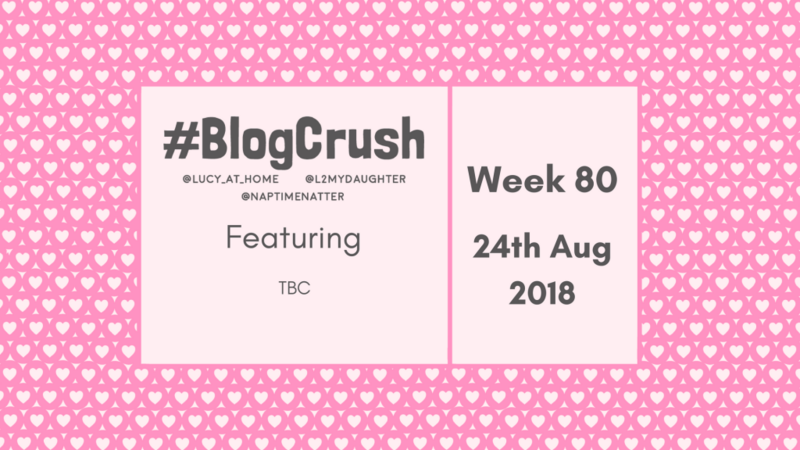 Wendy and Kelly were hosting last week so they’ve chosen the featured posts for BlogCrush Week 80. One of the toughest things about being a parent is that there’s no such thing as being “off-duty”! Our children are listening and learning all the time. 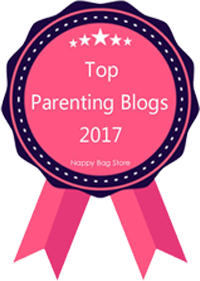 I’ve written a lot in the past about how important parenting language can be, and this post goes on to explore some of the common mistakes that we can make in this area. Lucy, thank you for hosting. 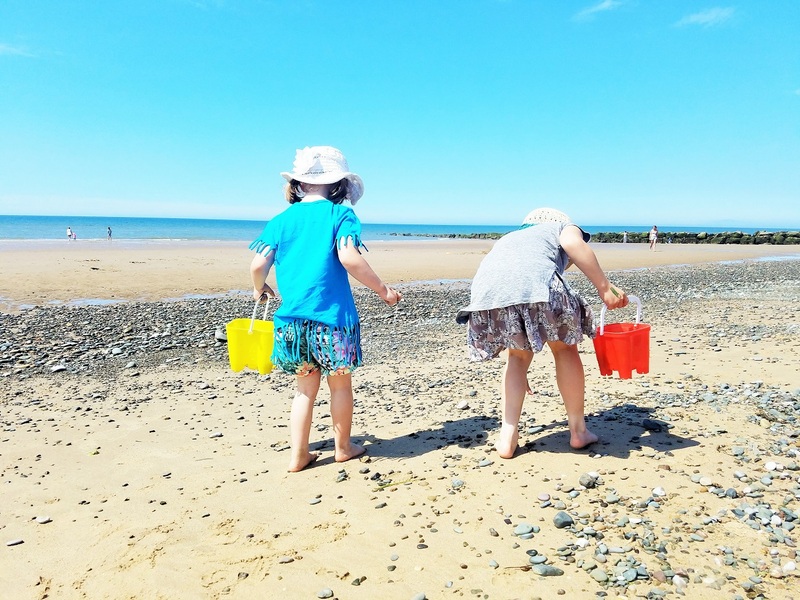 I’m rather proud of my #BlogCrush link this week – an important message for anyone who knows someone with cancer (and we all know, or will know, someone). Well, I’m a little late to the game. 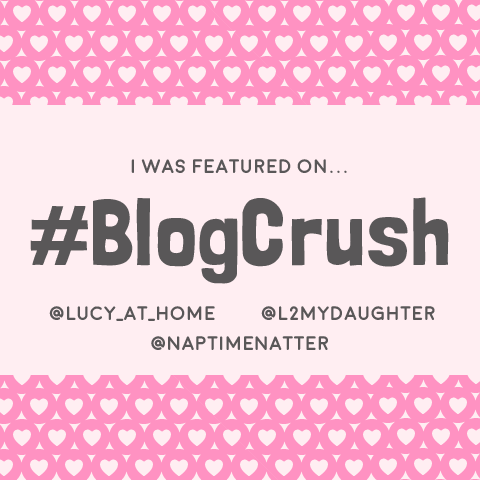 Somehow I missed your comment on my blog, but I was so pleased to see the sweet idea of “blogcrush”. And then to see that someone posted my blog put a smile on my face. Thank you for hosting such a encouraging link up!